New characters from "Cars 2". . HD Wallpaper and background images in the Pixar club tagged: cars 2. 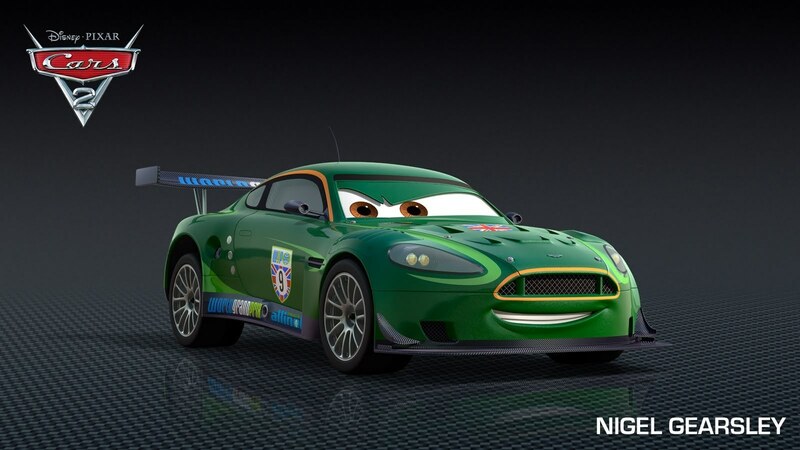 This Pixar photo might contain course automobile, automobile, voiture de course, stock-car, voiture de stock, voiture de sport, and voiture sport. An Aston Martin DBR9. One of the greatest racing cars to come out of England.